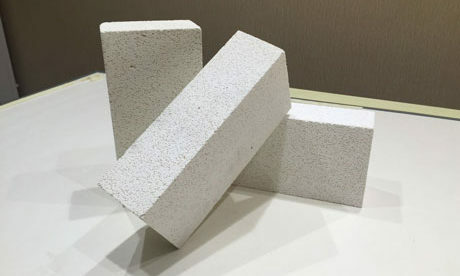 Checker Brick as a kind of heat regenerator is widely used in Iron and Steel Industry for saving energy with many excellent thermal characteristics such as strong heat exchange, large heat storage area, smooth ventilation, low resistance and etc. 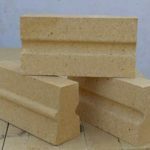 Checker Brick is a heat-transfer medium to be used in hot blast stove regenerative chamber of blast furnace and usually put in order in the regenerative chamber to play regenerator function on-gas period. 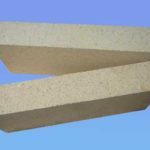 On-air period, refractory checker bricks heat cold air to hot air through heat exchange of convection and radiation. 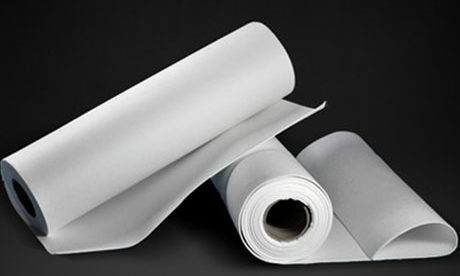 There are several transparent holes parallel with side surfaces to each other and positioning bulge and positioning groove that located on the two parallel surfaces. 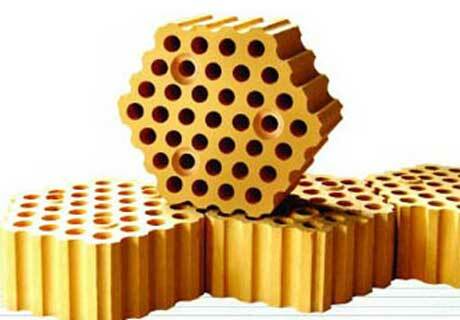 Nowadays, checker brick is mainly used in hot blast stove of blast furnace and flame furnace. 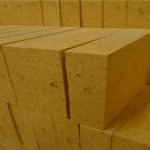 Check brick is mainly used in regenerative chamber of hot blast stove. 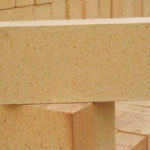 Put checker brick with certain structure and holes in order and the gas can pass through up and down holes. 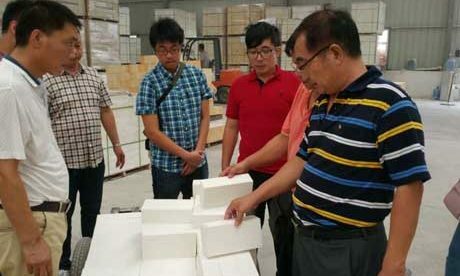 According to technical requirements for different temperature area, generally, choose silica checker brick, fireclay brick and etc. 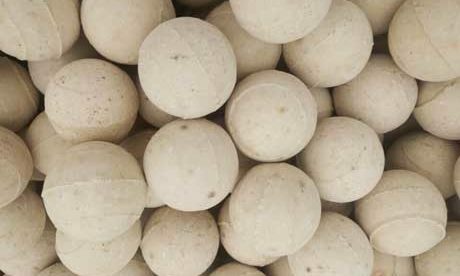 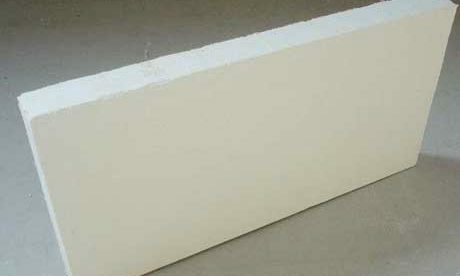 In some hot blast stove, choose high alumina brick, mullite brick, sillimanite bricks and etc. 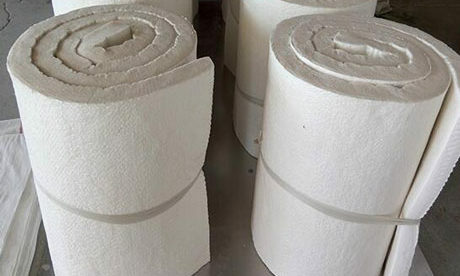 Hot blast stove heats cold air that transported from blast blower to blast furnace to hot air. 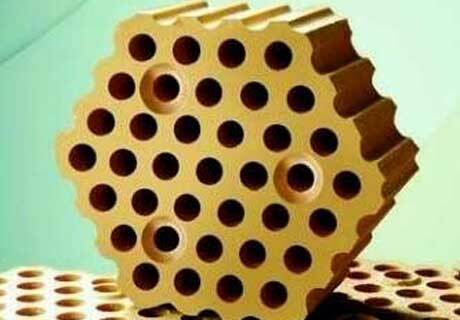 Then hot air conducts firing reacting through warm-air pipe transportation to blast furnace. 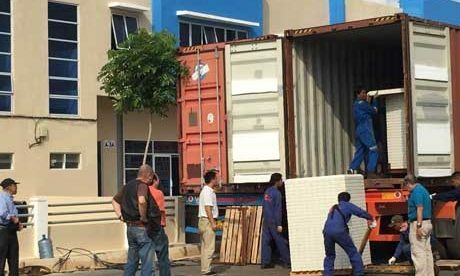 There are on-gas and on-air for hot blast stove working turn in cycle time. 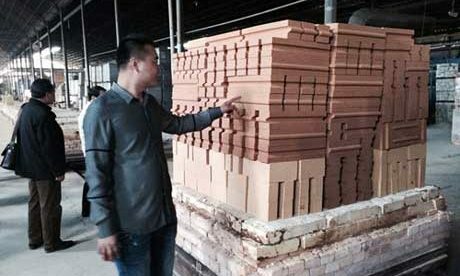 When on-gas hot blast stove, high temperature gas after firing cross through hot blast stove checker bricks holes transports hot energy to checker brick. 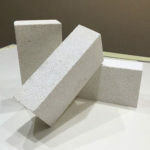 When On-air hot blast stove, cold air from blast blower goes into hot blast stove and heated by checker bricks into hot air through hot blast stove and sent to blast furnace. 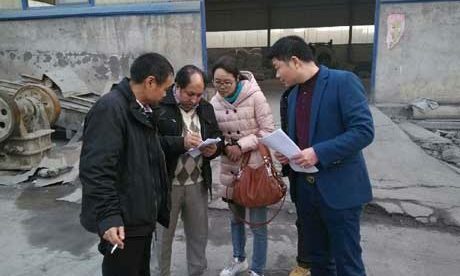 Improving the air temperature of hot blast stove is an important method for further lowering energy waster and improving production rate along with the technical development trend of the world iron-melting and metallurgy industry nowadays. 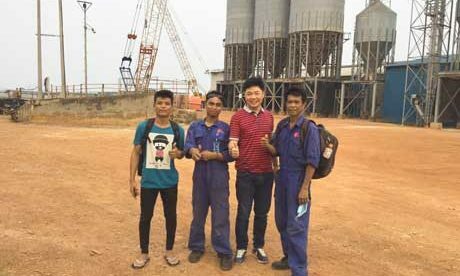 The highest temperature in the hot blast stove of blast furnace has been reaching up to 1350℃ with the technical development of KaLuJin top combustion stove. 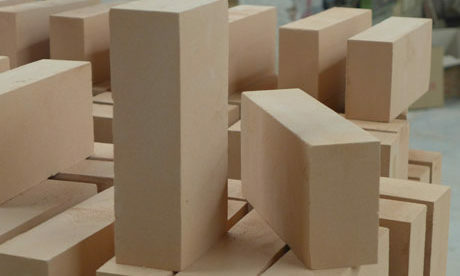 Use 200mm aperture refractory checker bricks to improve the heating area and reduce bricks waster, which will reduce the refractory materials’ waster and the investment for hot air stove of blast furnace. 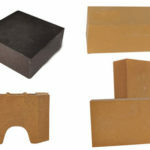 Nowadays, 5500m3 blast furnace located in Cherepovets Russia, 3200 m3 blast furnace located in China and 5500 m3 blast furnace located in Tangshan Hebei China all have been using 20mm aperture checker brick at a round scope. 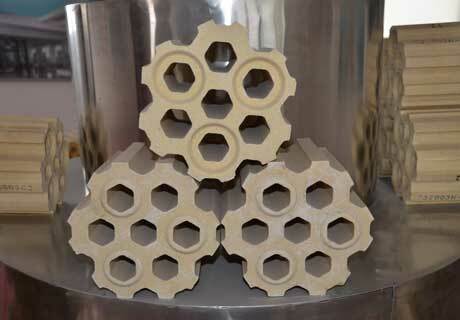 New transformed KaLuJin top combustion stove in Kazakhstan and Ukraine have also comprehensively adopted 20mm aperture refractory checker bricks. 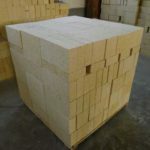 Rongsheng Refractory is a professional checker bricks manufacturer providing customers with high quality refractory checker bricks at low price. 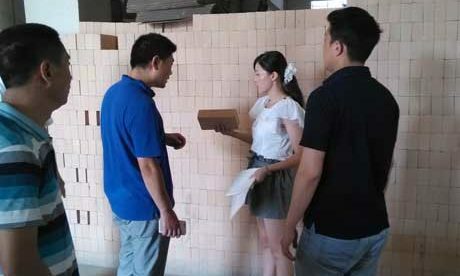 Rongsheng has professional engineers and advanced manufacturing equipments to service customers’ special requirements for checker brick’s size and numbers of holes.